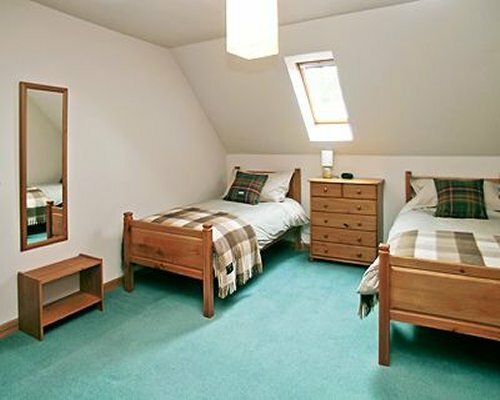 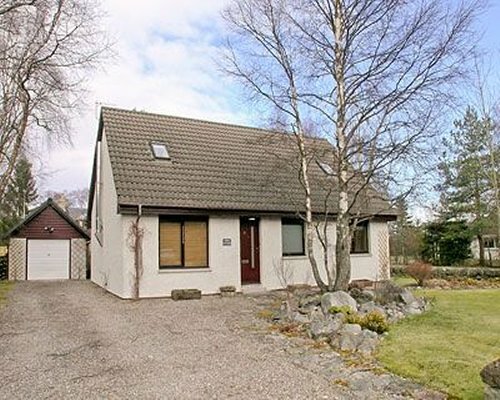 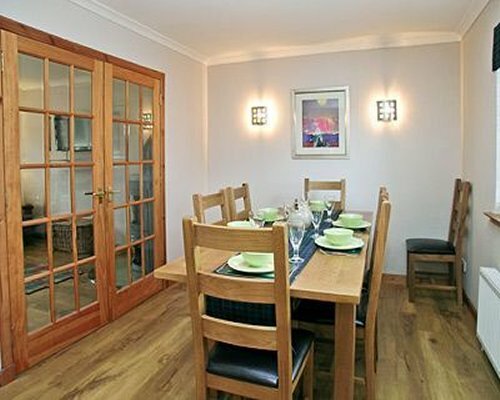 This detached holiday home sits in a quiet area of the Scottish village of Carrbridge. 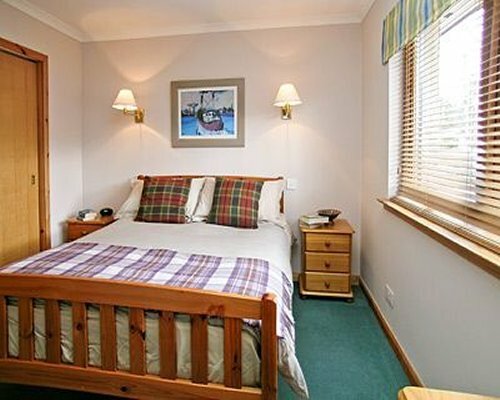 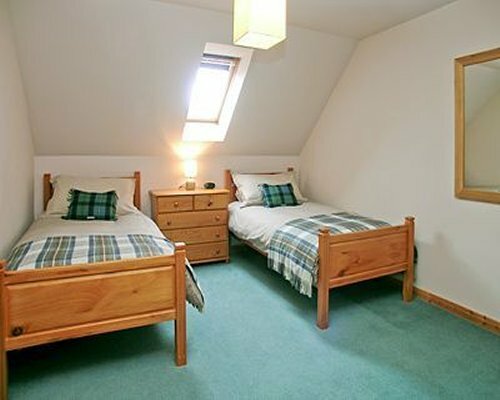 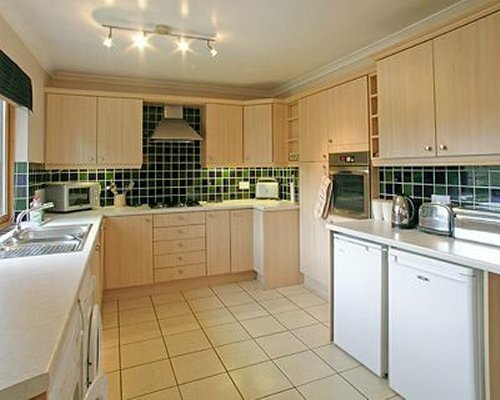 Warm, cosy and welcoming, the property is perfect at any time of the year. 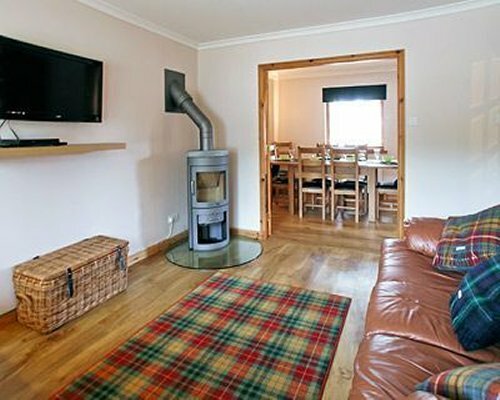 Visitors will find that this small but lively village offers a traditional Highland welcome and provides the ideal base for a truly memorable holiday. 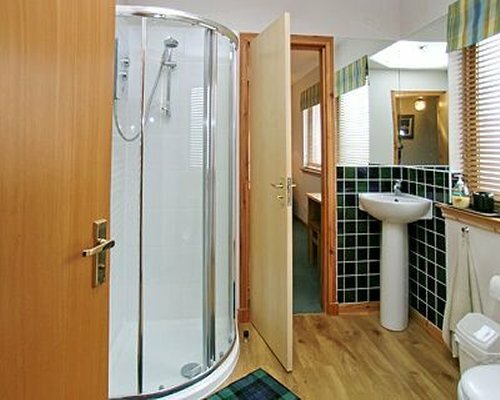 A shop, pub and restaurant are 400 yards.